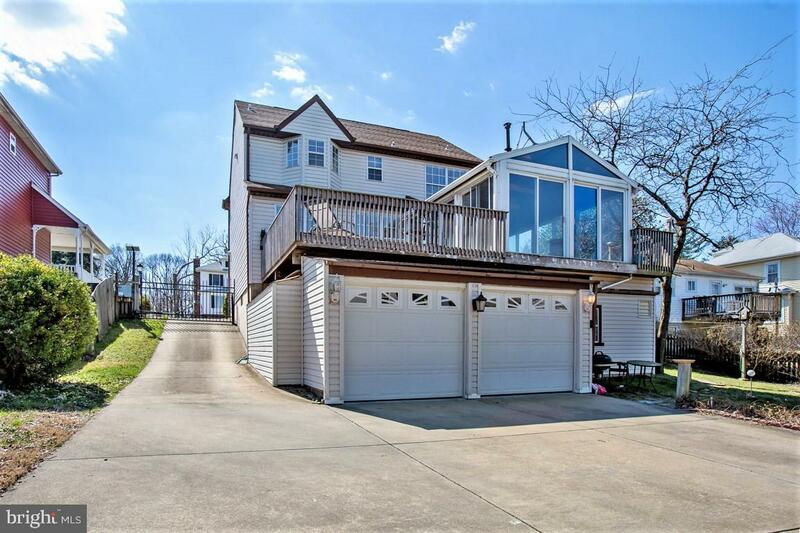 Spacious 4 bedroom, 3 1/2 bath Colonial features a MUST SEE custom Cedar Sun Porch, large deck and fully fenced yard. 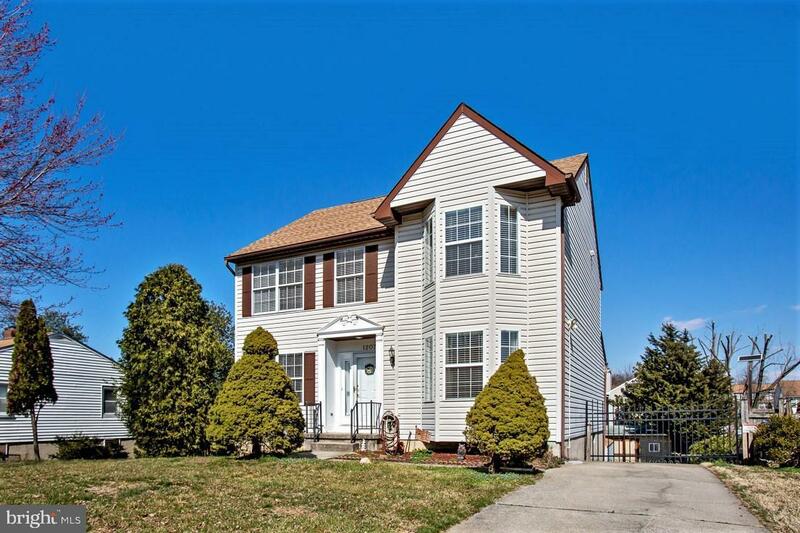 Step into this light filled home boasting great living spaces inside and outside. Cooking is a pleasure in the spacious eat in kitchen with plenty of cabinets to hold ALL your cooking gear. This house is an entertainer~s dream! Your friends and family will LOVE spending time on the enclosed porch or grilling out on the deck overlooking the private back yard. The options on this level are endless. The main level bedroom would make a great home office with a powder room right down the hall. Head upstairs to your HUGE master suite with gorgeous attached bath and must have walk in closet. Did we mention the laundry is right here ~ no more running up and down the stairs! 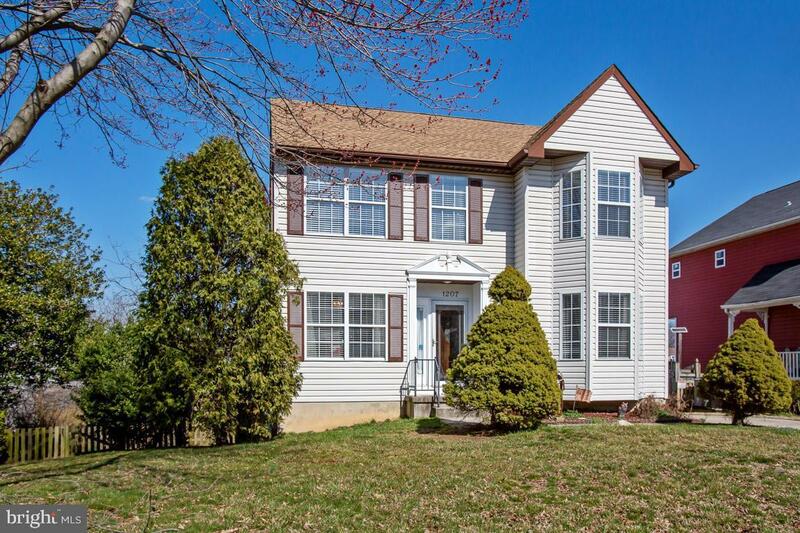 Two more bedrooms down the hall and another full bath complete this large and private level. The basement includes another full bath and great opportunity for a rec room, office, home gym or even guest space. You can customize this level for your own needs. Just out out the back door is a large work room space and 2 car garage. The sellers park their full size truck in here with no problem! You will appreciate how convenient it is to drive through the solar powered gate to your private garage and parking area. Plenty of parking for family and guests! A large shed stores your mower and kids toys no problem. 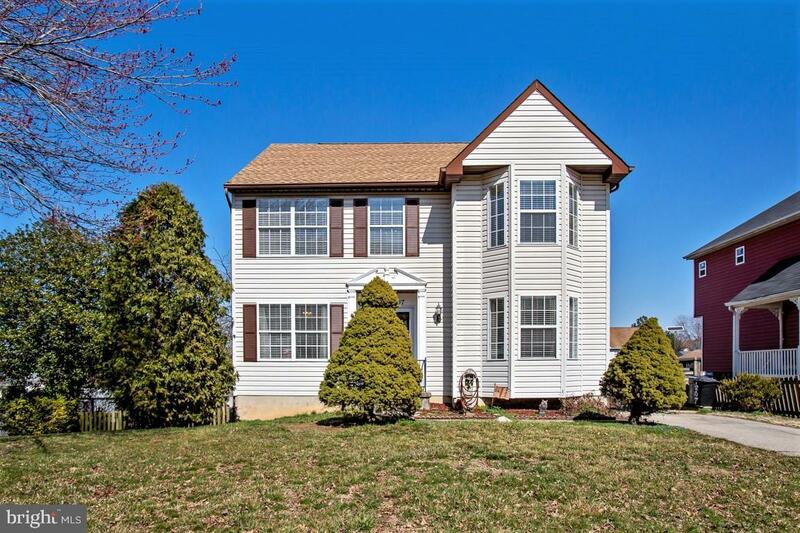 This forever home is set in a great location ~ just minutes from everything with easy access to shopping and main routes for commutes to Baltimore, Columbia & DC. Inclusions Sauna And Tv On Porch 58" Tv And Stand in Living Room.